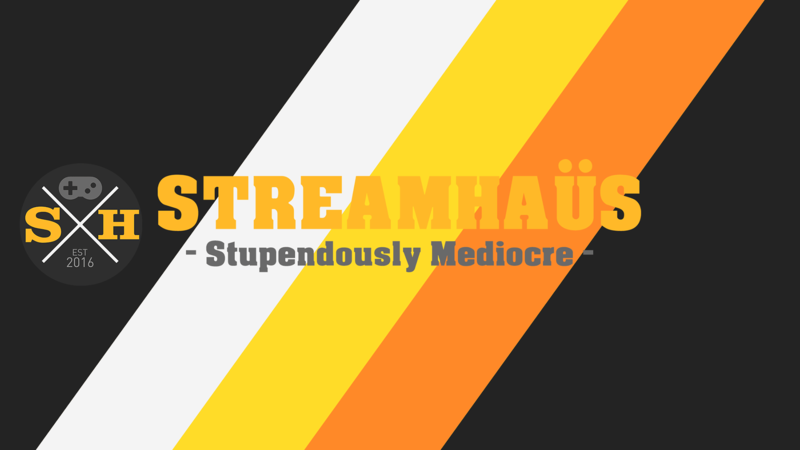 Follow me on Twitter for various musings, also for information on when I stream. My personal social page. Ocassionally I upload works in progress. My collection of repos for public projects (limited). 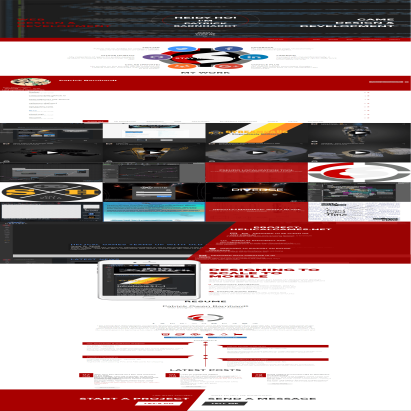 Including the source code for this site! Connect with me professionally. A consistent source for up-to-date work information on me. My profile on the private GitLab instance for Helical Games. Commits will not be visible to the public. My Helical Games associated Google+ profile. 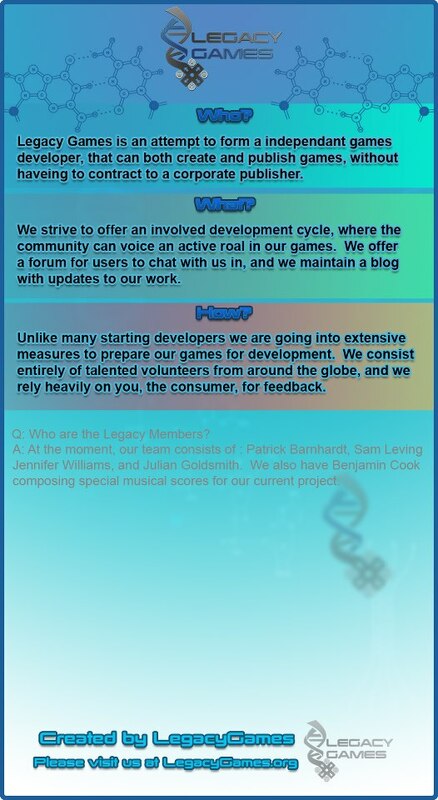 Become part of our developer/fan community. 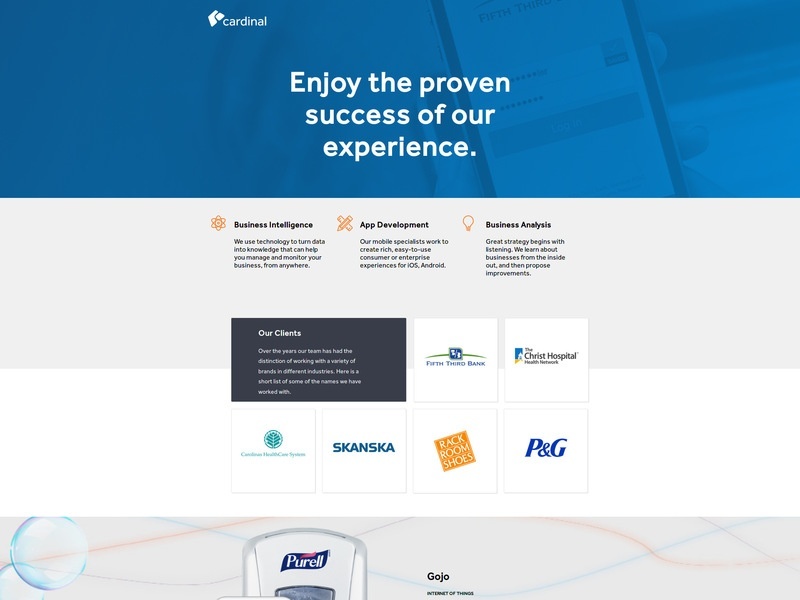 This project was a coding evaluation, with the objective of converting a still image mockup into a responsive site with HTML/CSS3 and support for older IE browsers. Code is available at: https://github.com/crimsonstrife/developer-coding-evaluation. 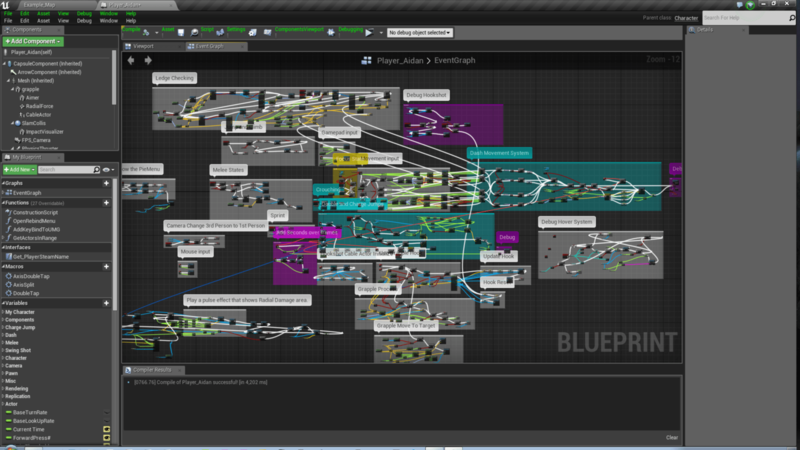 An ongoing project to design a functioning and efficient network for a development studio and it's fanbase. 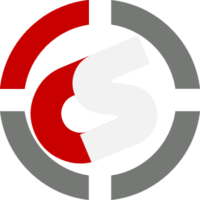 I usually avoid CMS systems in favor of coding from scratch, but as this site is to be maintained by other users, I needed to eliminate HTML, PHP, and CSS knowledge as a requirement. 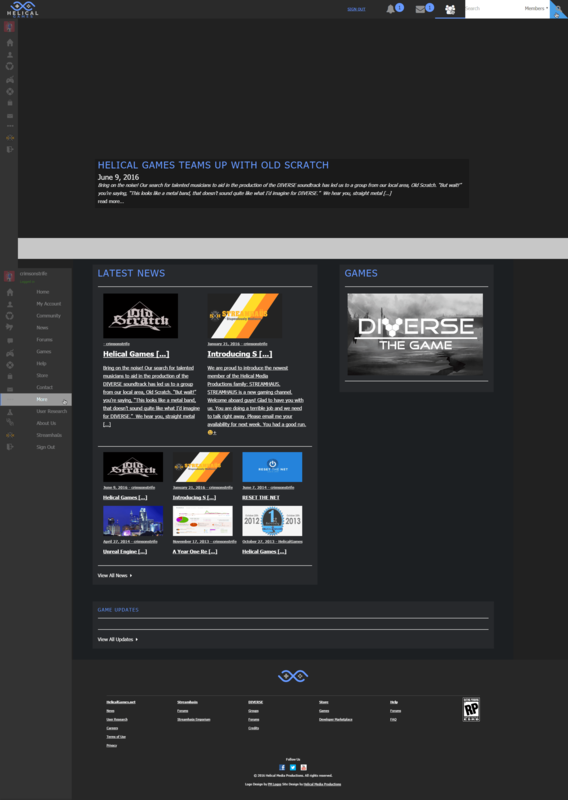 The original design for the Helical Games website, made in 2012. This design was scraped as of early 2016 as it wasn't very responsive or engaging, and didn't display well on mobile. One of my most responsive designs yet, aimed to support my new portfolio. HTML for a simple storefront which was a class assignment. No transaction system was ever actually implemented. 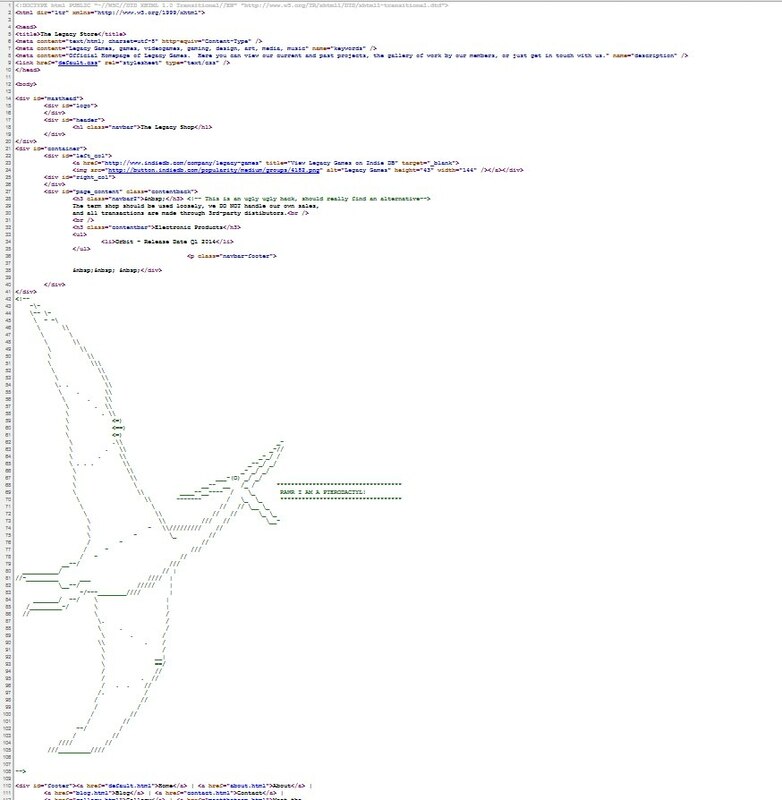 The ASCII art was a test to see if my instructor was actually bothering to read our code. She was not. 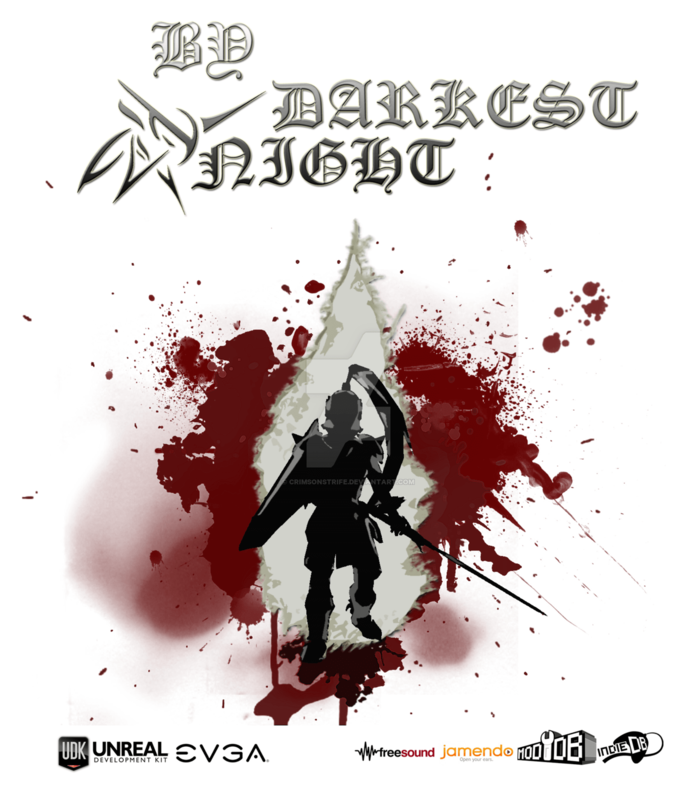 While the game never saw light of day, this was a promotional mockup made for an indie hack n' slash to be titled "By Darkest Knight". 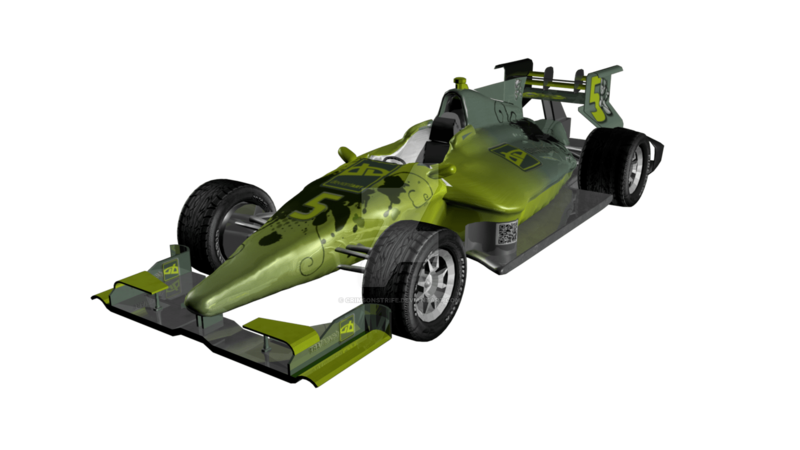 As an additional exercise to the Dallara Indycar Model, I gave it a branding/painjob. The QR code is real and actually leads to the site where the work was originally posted. All textures were hand painted from scratch. Either created in Photoshop or painted directly on the mesh in Mudbox. 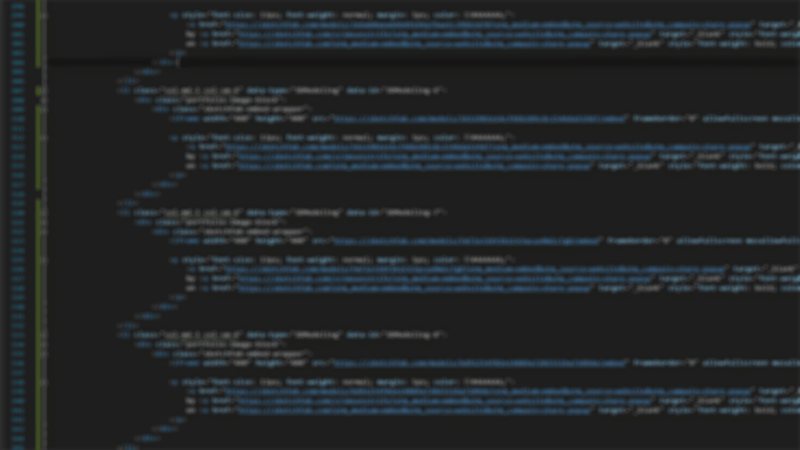 Requesting and parsing JSON data from Wordpress to create a user login system in Unreal Engine 4. Checking for a logged in Steam user on the local machine, through the Steam SDK, and feeding the user ID into Unreal Engine 4 as a variable. A companion script to my Steam ID reader, in the event no Steam user is found, this script will check the local machine (in this case windows), and read out the currently loggedin user. 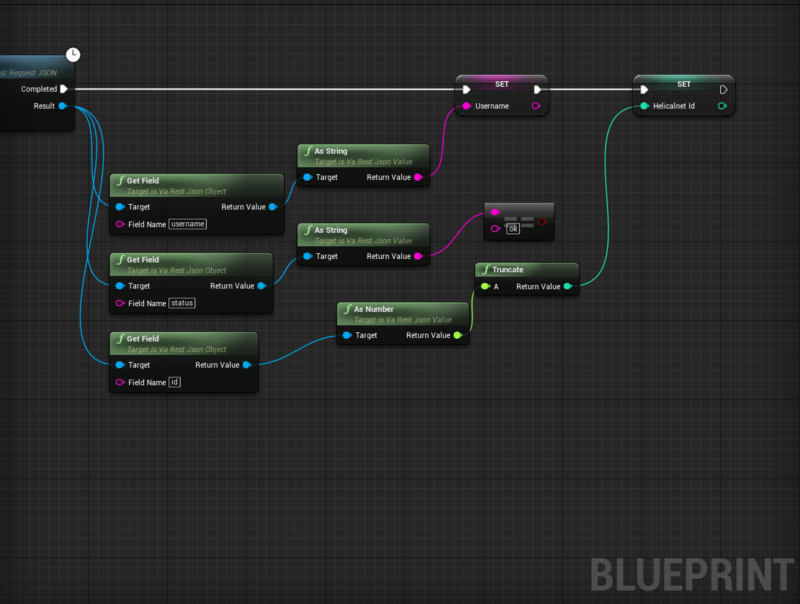 This is then fed in as the ingame user ID in Unreal Engine 4. 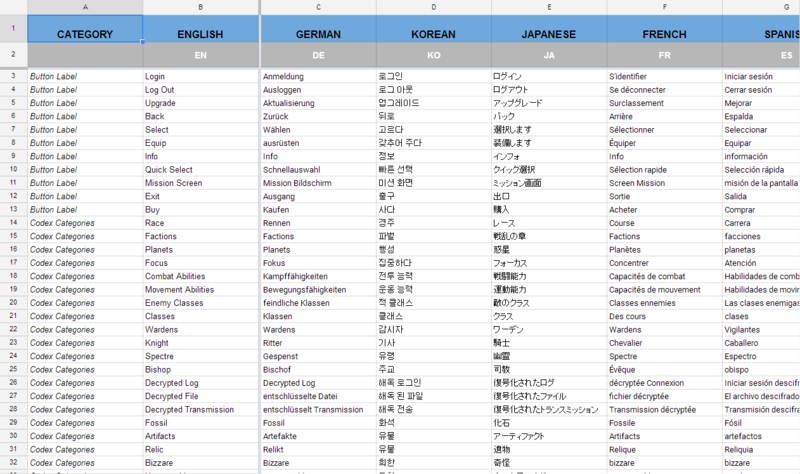 An automated table for "pseudo" translation for UI features or any short strings. Contains very rough translations, not reliable for production. Logo created for my gaming YouTube channel. Logo created for a Game Streaming Team. 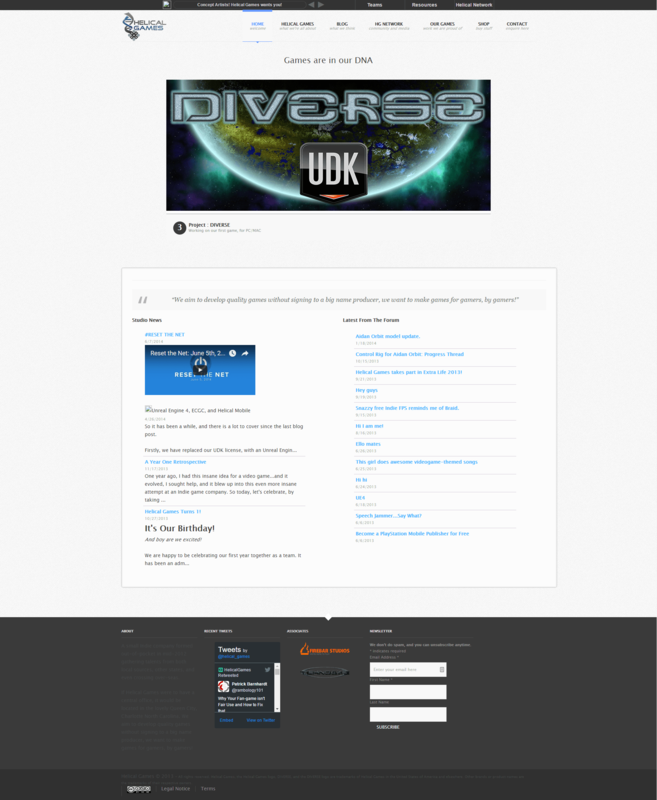 A UX/UI mockup for my user login from game to website in Unreal Engine 4. 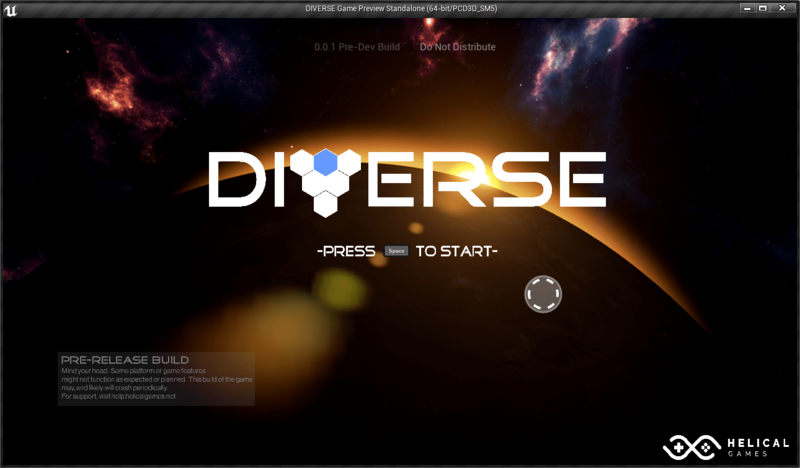 A UX/UI mockup for a start screen ingame in Unreal Engine 4. 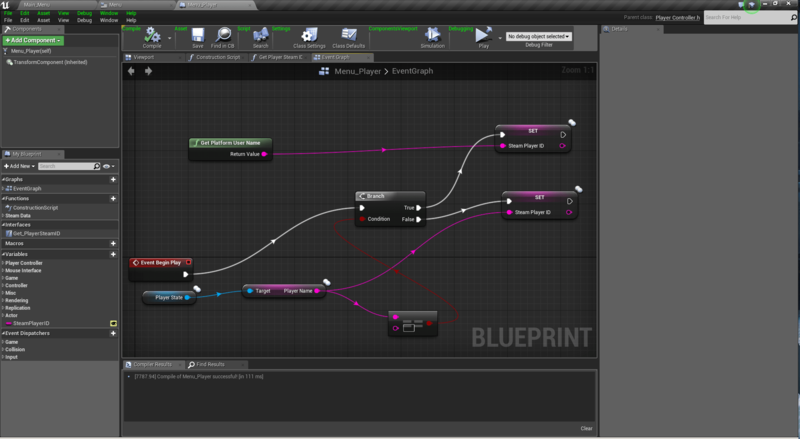 A sample of Player control and ability scripts in Unreal Engine 4. 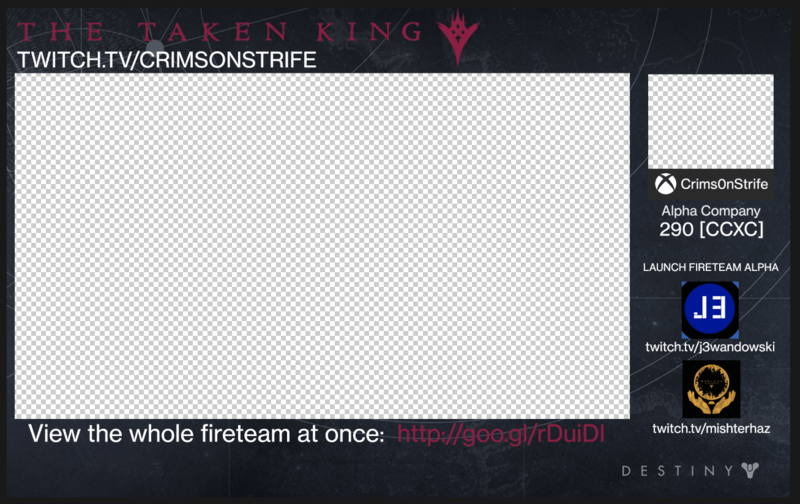 An overlay created for a special gaming stream event. Created prior to the rebranding of Helical Games, original Legacy Games. This infographic was to explain the studio and it's goals. A simple gravity and magnet powered "hidden wrist blade" as shown in the game Assassin's Creed. An album cover done as part of a marketing campaign for a local band. 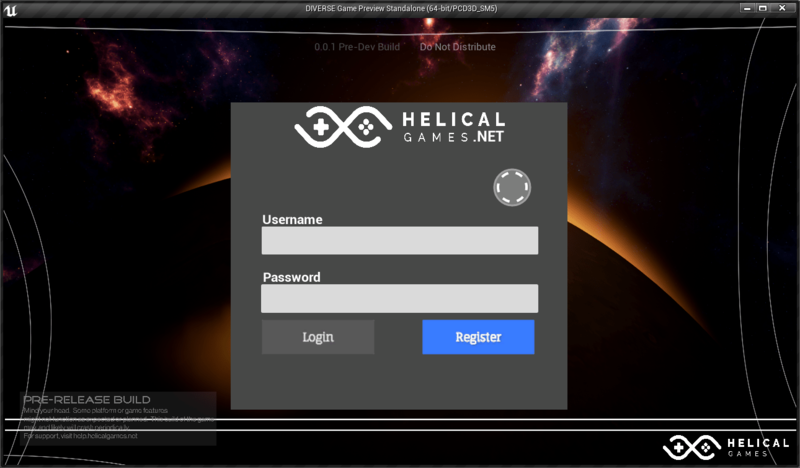 The goal in designing the Helical Games Network, is to ensure a comfortable user experience across all devices. While currently heavy in its early days, the end goal is to reduce page-load times to make low-bandwidth experiences more pleasant. While the community is still in it's infancy, tests are being consistently run to keep server resources low. 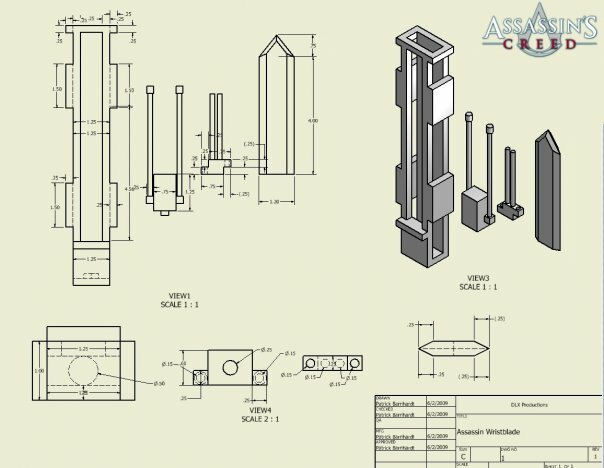 The base design has been inspired by modern and minimalistic ideas, the goal is to creative but still efficient ways to present users with information. 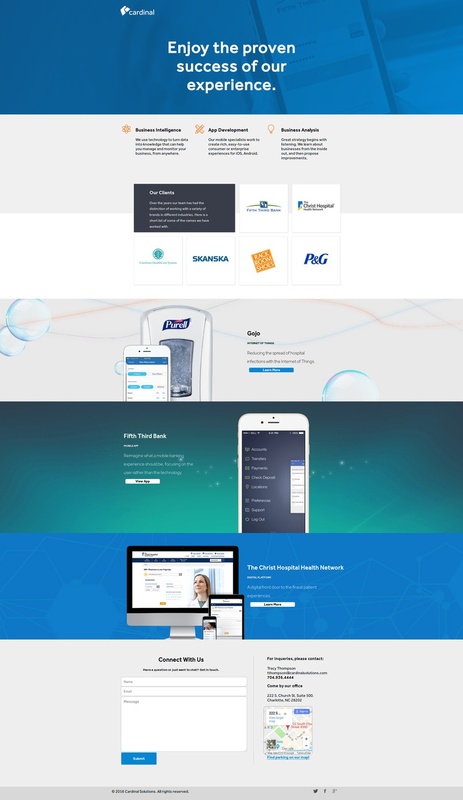 With this new version, the focus has been on responsive design. While a mobile application is in the planning stages, it is important that the site be able to scale to tablets and mobile screens. The driving idea behind the navigation sidebar, and it's expanding design, was aimed at small screens from the start. And with it's accordian drop-down support, nearly an unlimited number of links could be supported. Liberal use of caching across the site, means that mobile users are less likely to consume huge amounts of data. 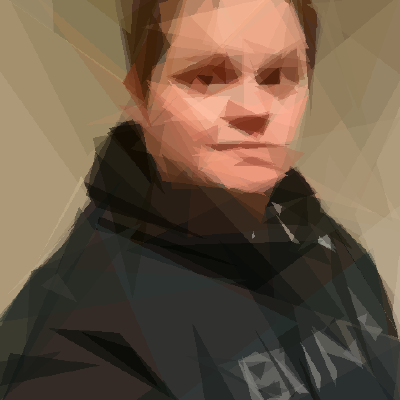 I am a Front-End Web Designer, occasional developer, Videogame Developer, and 3D Modeler/Animator from Charlotte, NC. Through my indie game studio Helical Games I have gained experience in brand strategy, creative direction and project management. 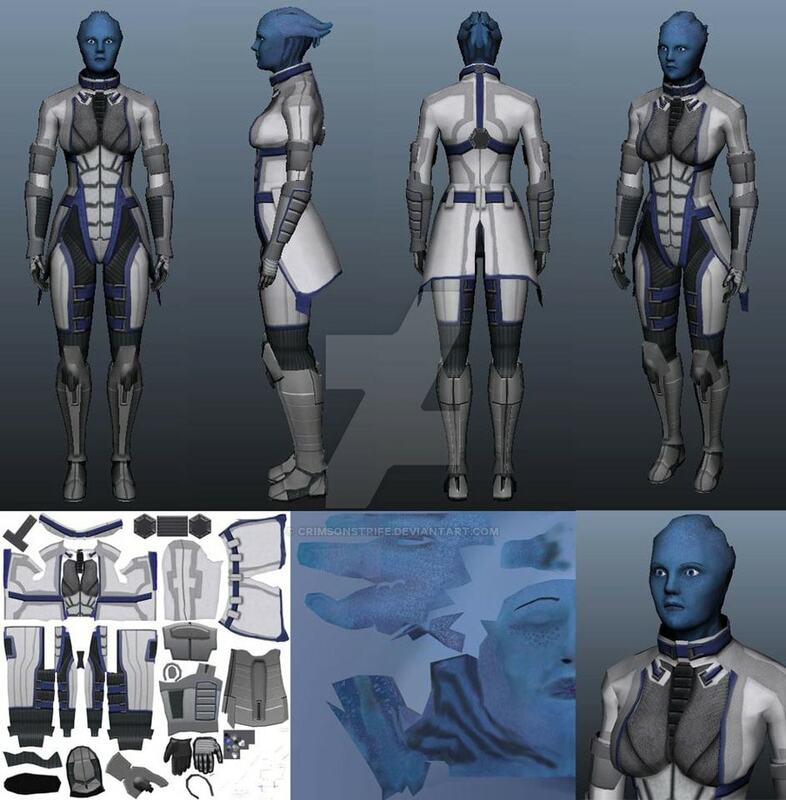 I have been working on web since 2005 and on 3D modeling since 2008, I have an AAS in Simulation and Game Design and an A+ Certification. I have acted as a speaker for the Game Developers Alliance at UNCC teaching aspiring developers to use Unreal Engine, and serve annually on the SCC Advisary Board to help them shape their Game Design courses. I am a flexible learner, and have self-taught in numerous software packages. My current goal is to become a full-stack web developer and my skill-set constantly changes. Currently my strongest point is in the front-end department and design. Writing/Publishing online articles on video games from a design and development viewpoint. Performing “post-mortem” analysis on released games. Nightshift work packing PVC and ABS parts for shipping. Film crew, Post crew. Created visual/post effects for production. Sound/Grip on set. Worked on the Noir short “One Man’s Poison (2015)". Film crew in recording studio. Maintaining archives of past recordings, and created animations for TV presentations and specials. 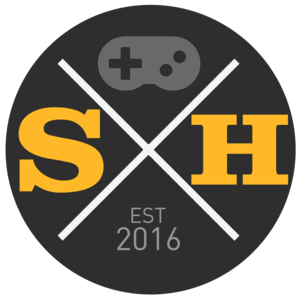 Thousands of gamers have join together annually to play for 24 hours for Extra Life – a gaming marathon in support of Children’s Miracle Network Hospitals®. Gamers rally friends and family members to sponsor their play. The funds they raise go to help save and improve the lives of kids at the CMN Hospital in their community.